Online Video Downloader downloads Dailymotion videos free & fast. No signup, no fees. Install the software one time and download Dailymotion videos without limits. Download, install & run Freemake Video Downloader. Turn on "One click mode" and choose "Optimal parameters", "Download" and destination folder. Go to Dailymotion and copy the link of the video you want to download. Click "Paste URL" and your video will be downloaded automatically. 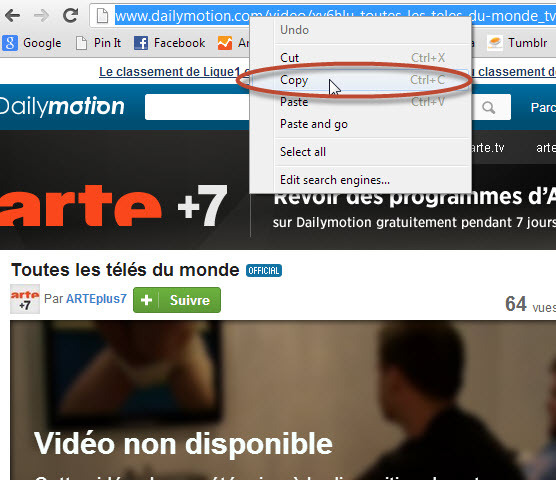 Save more Dailymotion videos in the same way. 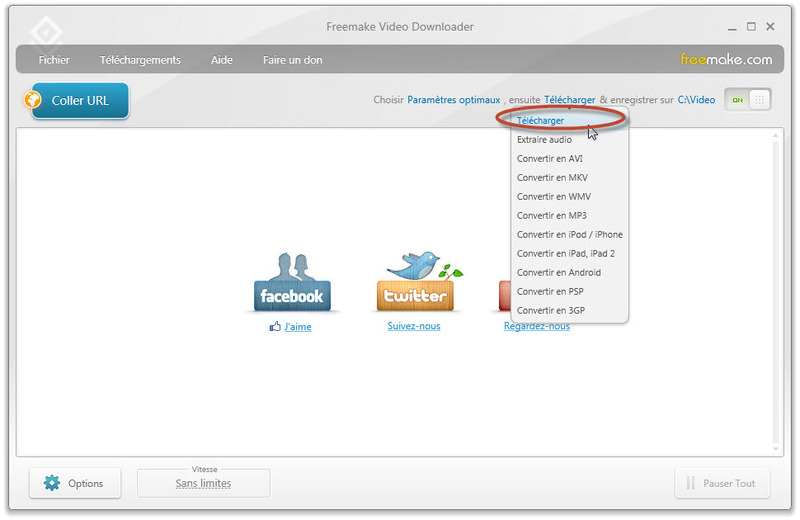 With Freemake, you can also download YouTube movies free or get YouTube to MP3.